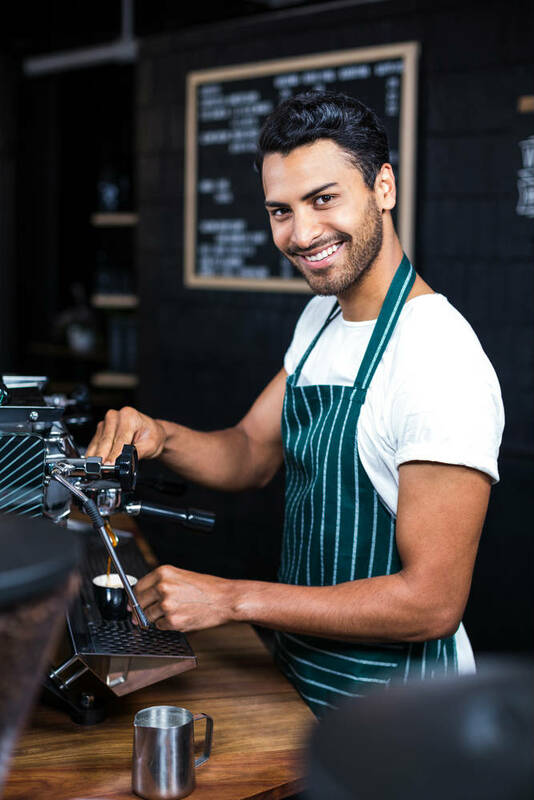 As a busy café or restaurant in Coffs Harbour, you'll need a flexible pest controller who is up to date with all relevant procedures and documentation. Good communication skills and a spirit of cooperation are also qualities you'll find at Admiral Pest Control. We understand your needs and obligations with respect to meeting food standards legislation. Admiral Pest Control's clients score well in Scores on Doors, the local council initiative to encourage compliance with hygiene and food safety requirements. If you would like us to call in to take a look and have a chat about your pest control needs, call obligation-free. We have over 30 years of experience in the operations of pubs and clubs. In addition to your general pests, such as cockroaches and ants, the control of bar flies (drain flies), odour control and rodent management are also areas of our expertise. Admiral Pest Control is able to work around your extended operating hours. We use procedures that are suited to carrying out pest control treatments early in the morning, when staff are able to start work, and we will present no more than a tripping hazard. There will be no odours, no flushing out of cockroaches and no unsightly dead cockroaches laying on the floor. Consequently additional cleaning will not be required. Admiral Pest Control - Coffs Harbour understands that in property management pest problems can turn up at any time and need to be dealt with as soon as possible. Admiral Pest Control will prioritise urgent issues as we allow for such events in our day to day scheduling. We aim to be the supplier of choice for Property Managers by delivering a cost-effective pest control service. Should we need to carry out, for example, a flea or cockroach service that is particularly challenging we will schedule a follow-up inspection to ensure effective eradication has taken place. Follow up inspections are at no additional cost. Package deals are available for termites and general pests at a significant saving when scheduled outside of peak periods (November to February).